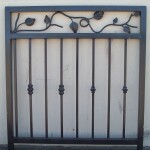 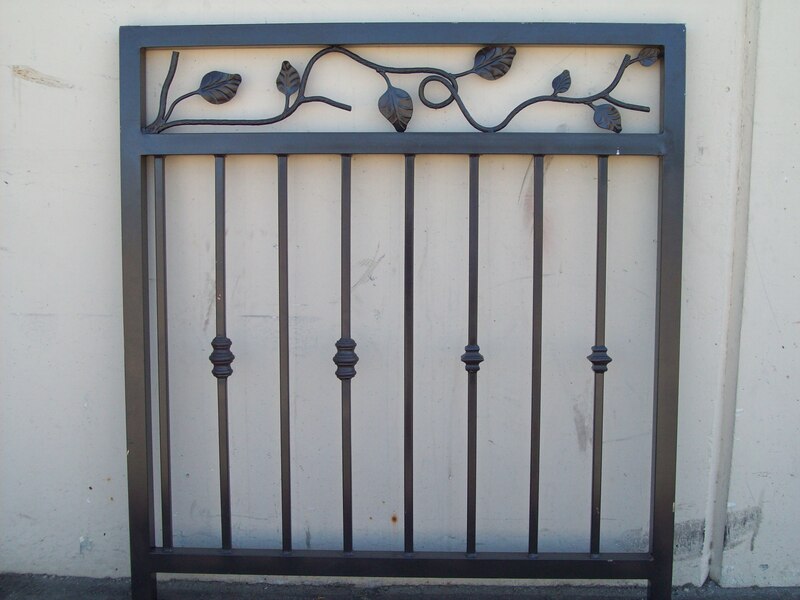 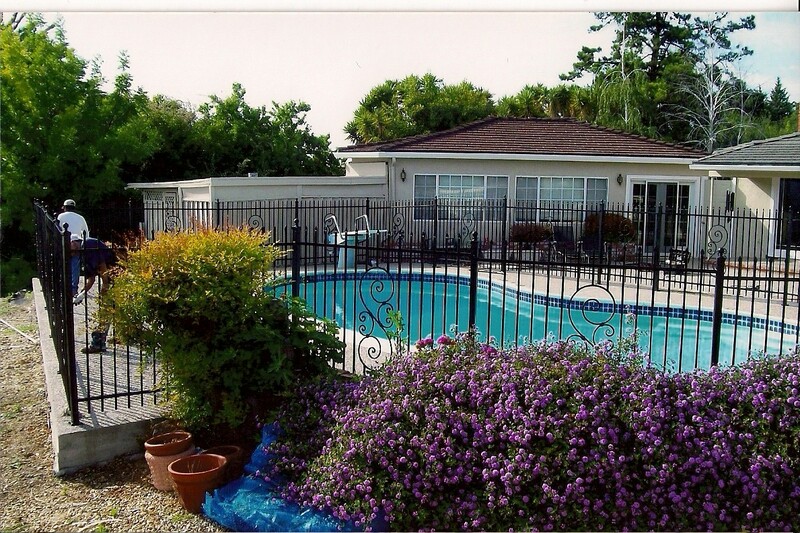 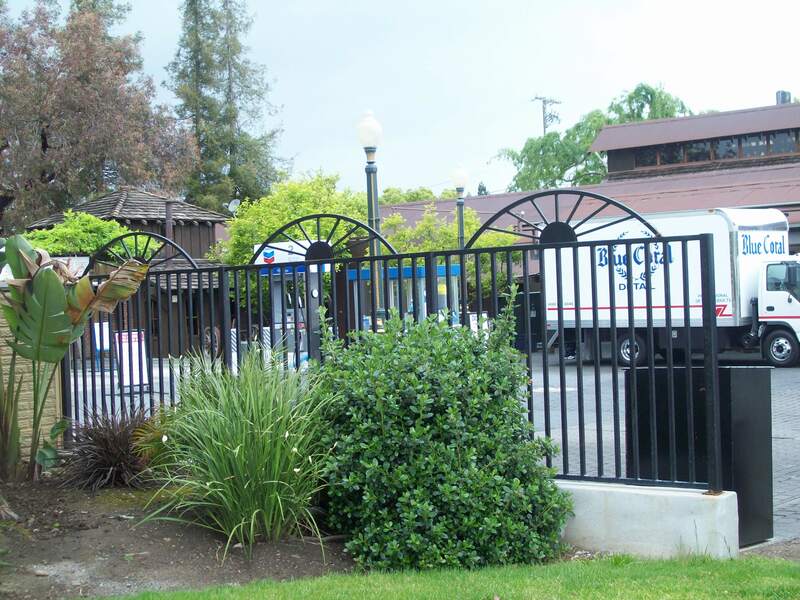 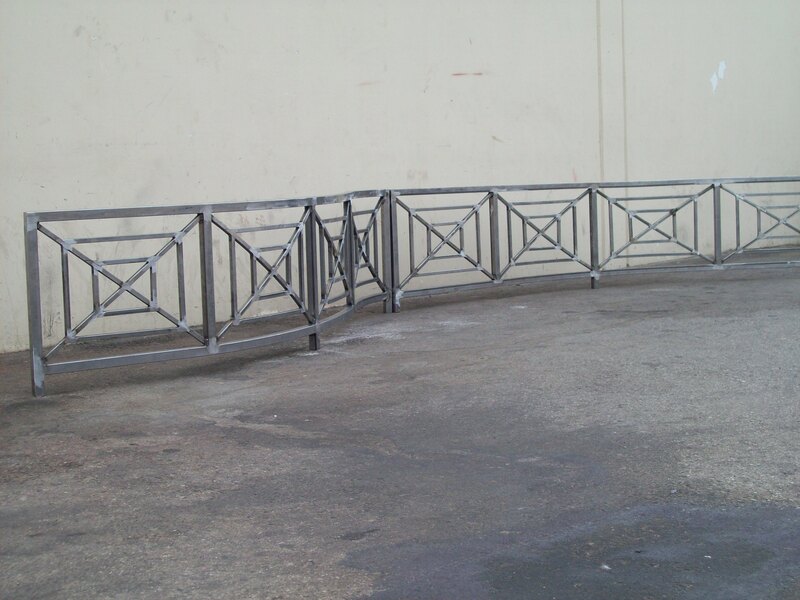 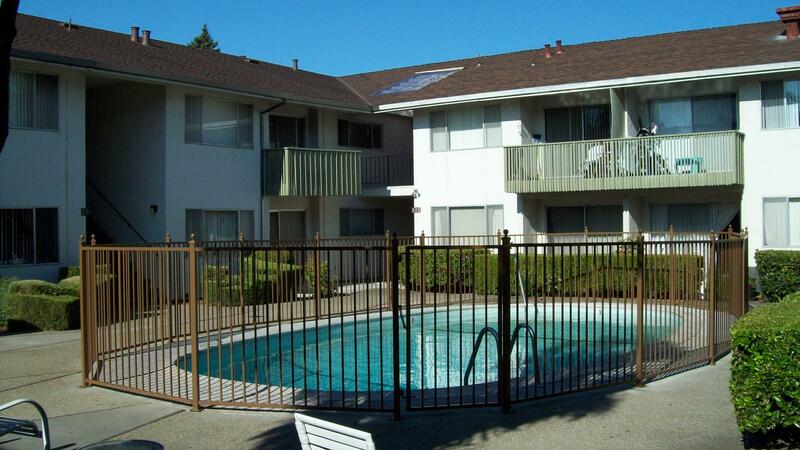 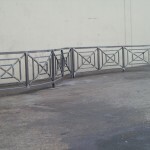 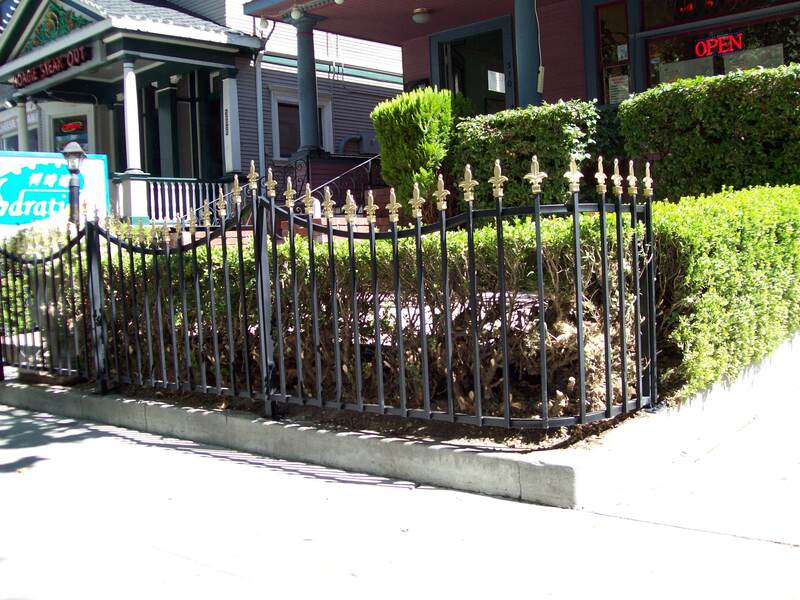 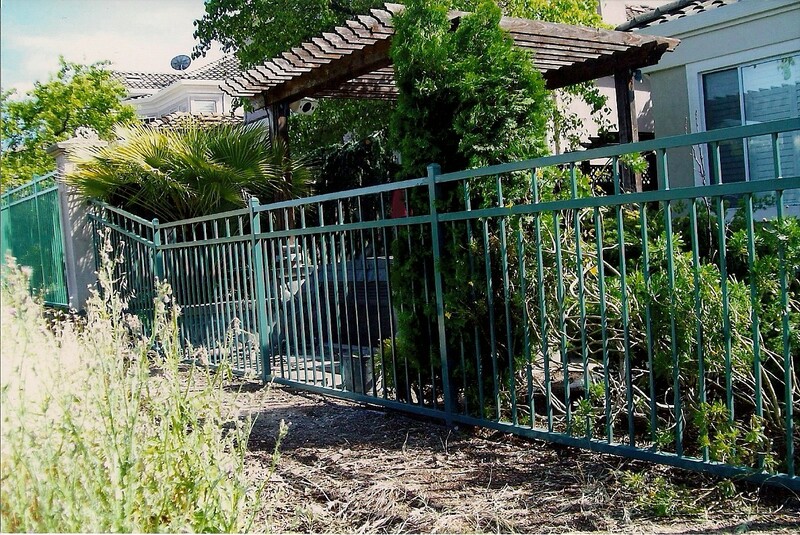 We have made pool fences, free standing fences, removable fences, cast iron fences, wrought iron fences, forged iron fences, ornamental fences, basic fences,resident and commercial fences. 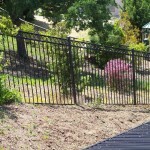 V&M can do just about any type of fences, livestock fences, privacy fencing, and agricultural fencing. 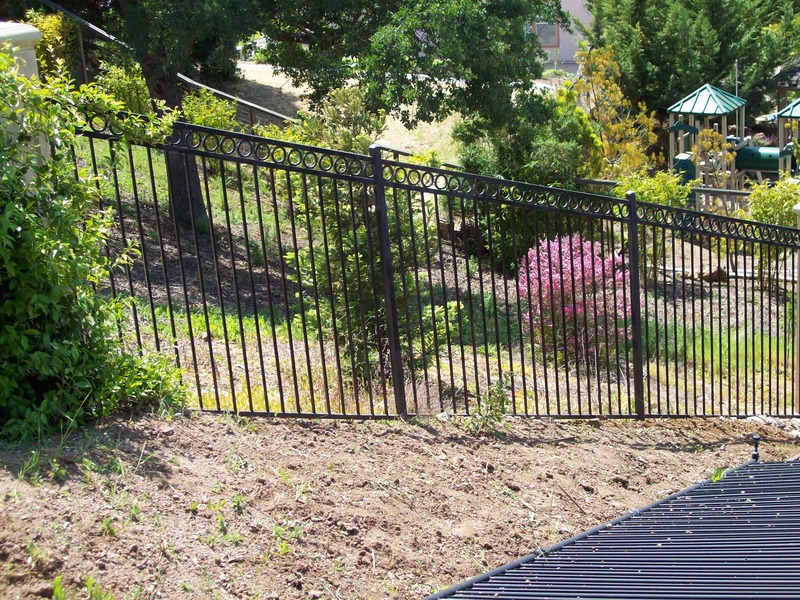 Like everything else we do choices such as picket casting, shoes and plates options, panels, crowns, spears, caps and finals options, inserts, vents, collars, rosettes, sheet metal, tubing, bases, plaque options make the fencing unique and one of a kind. 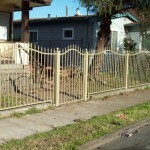 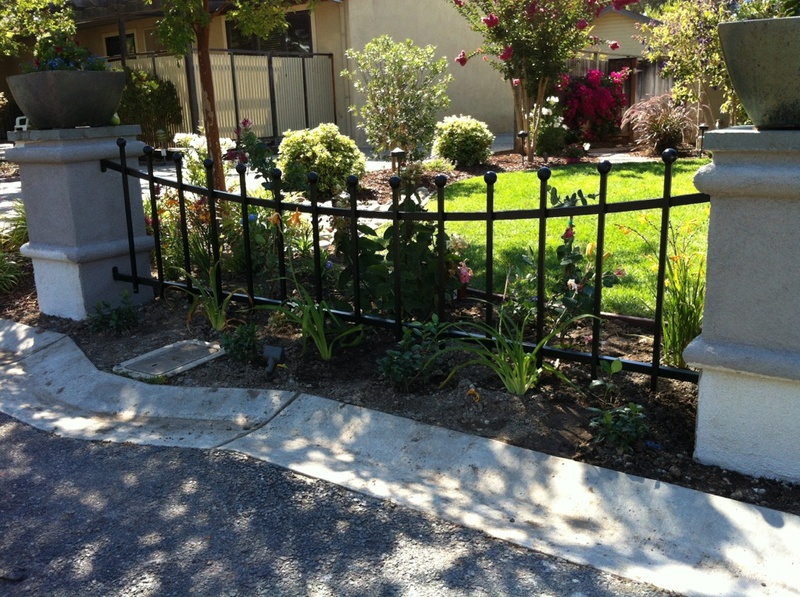 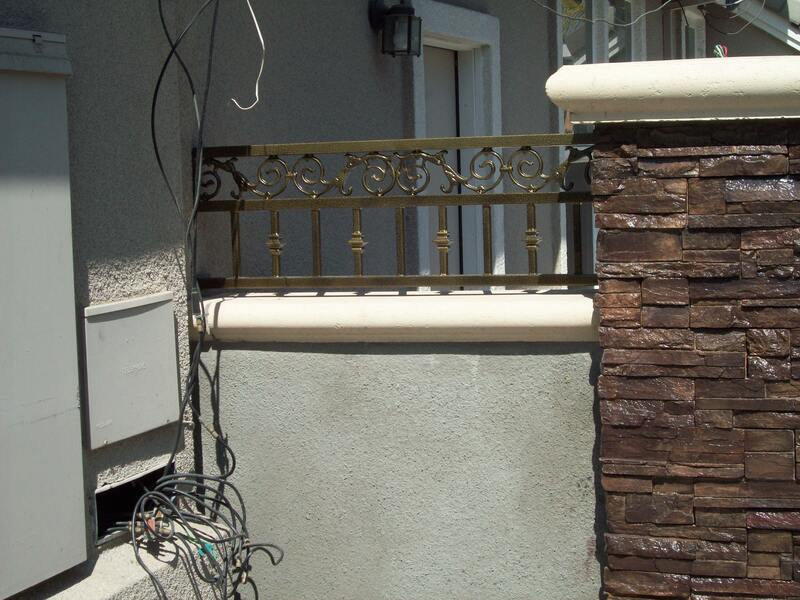 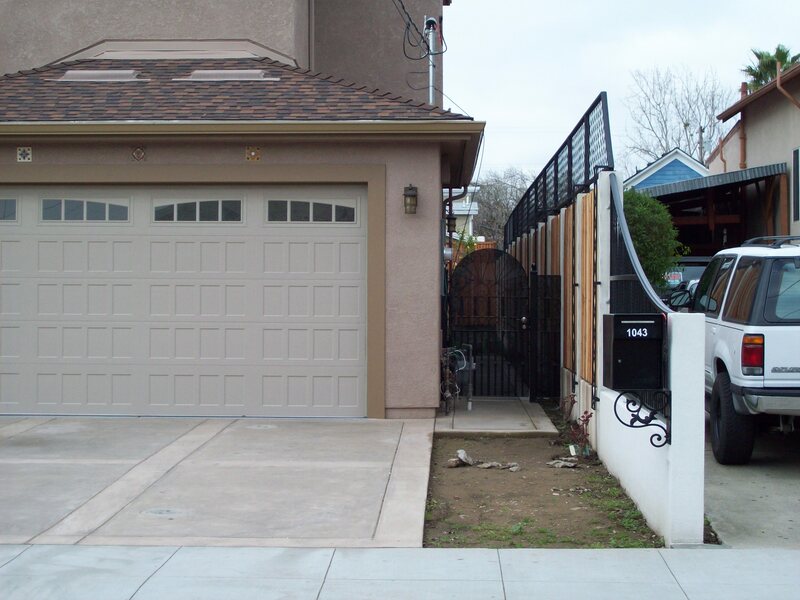 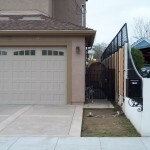 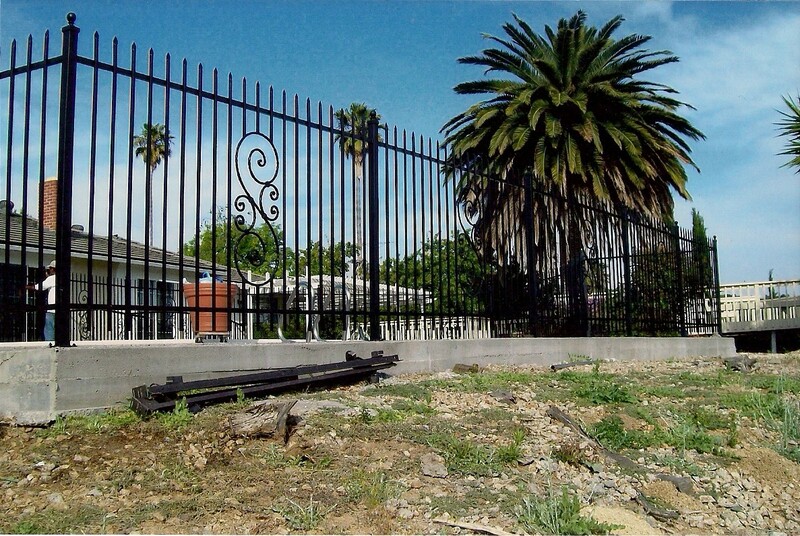 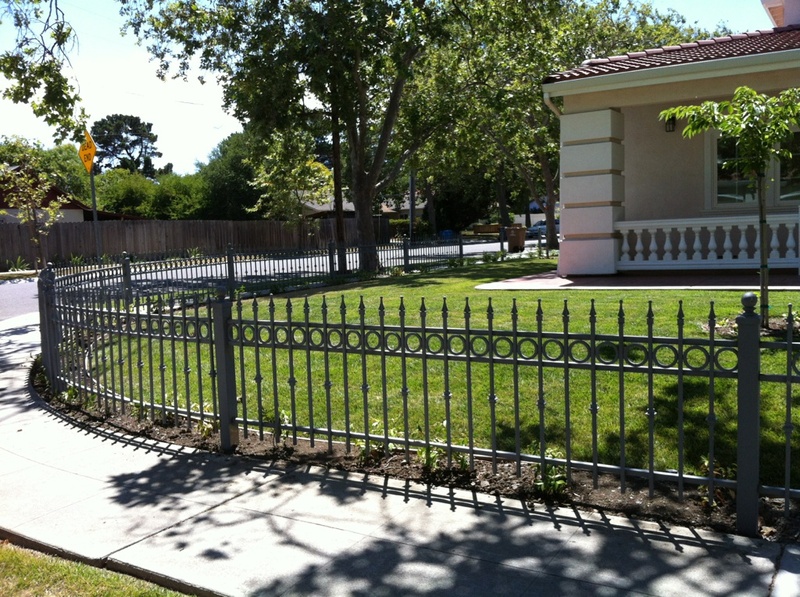 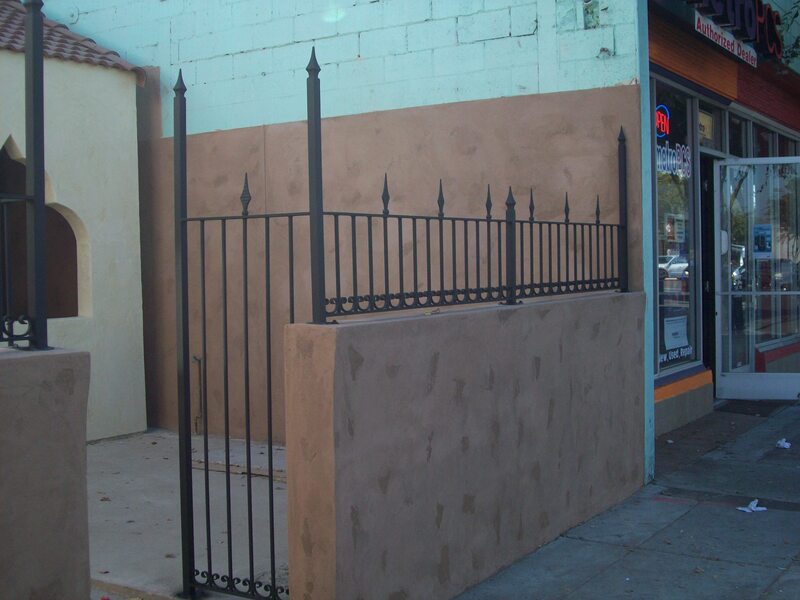 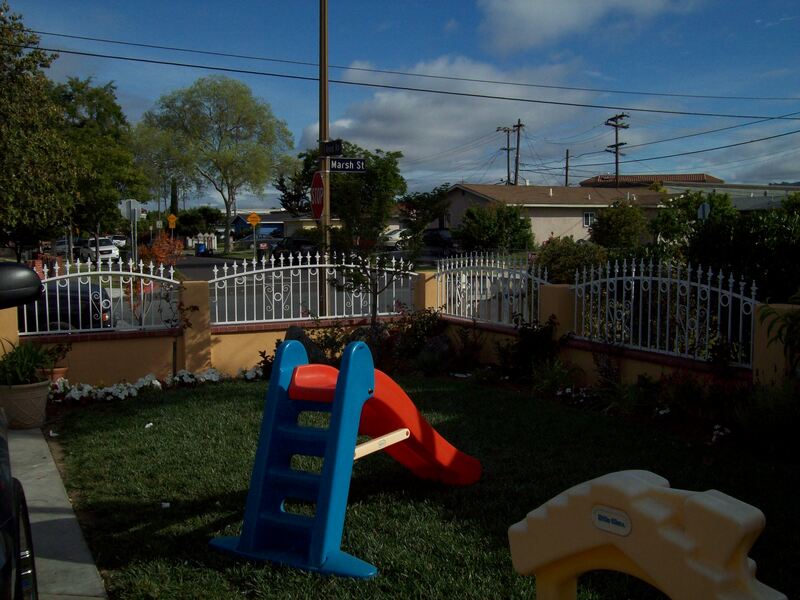 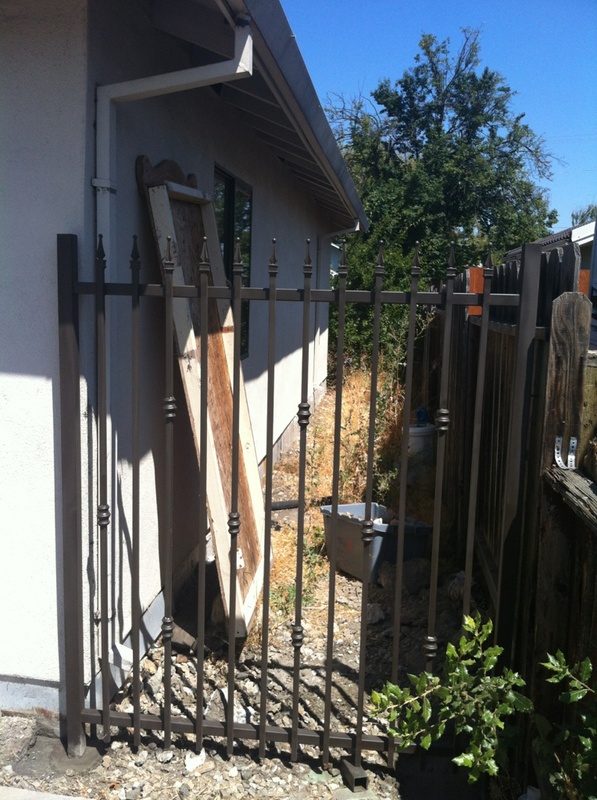 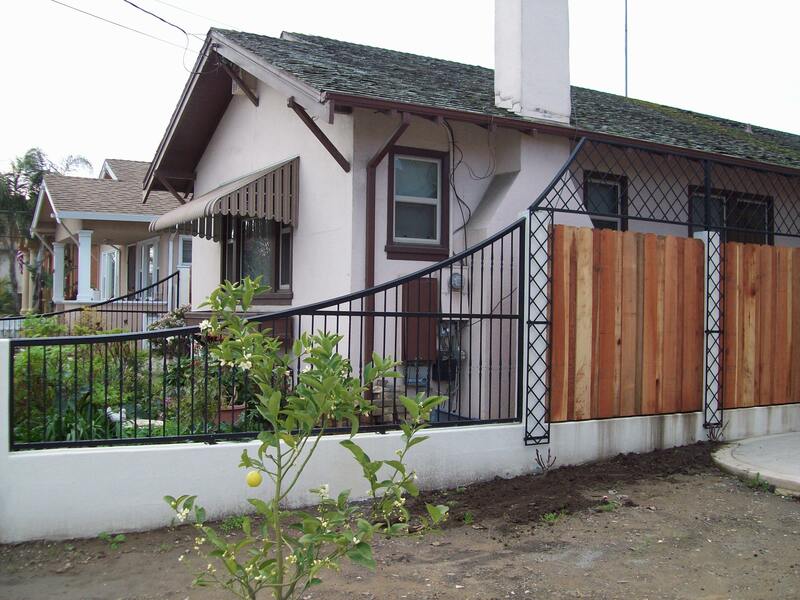 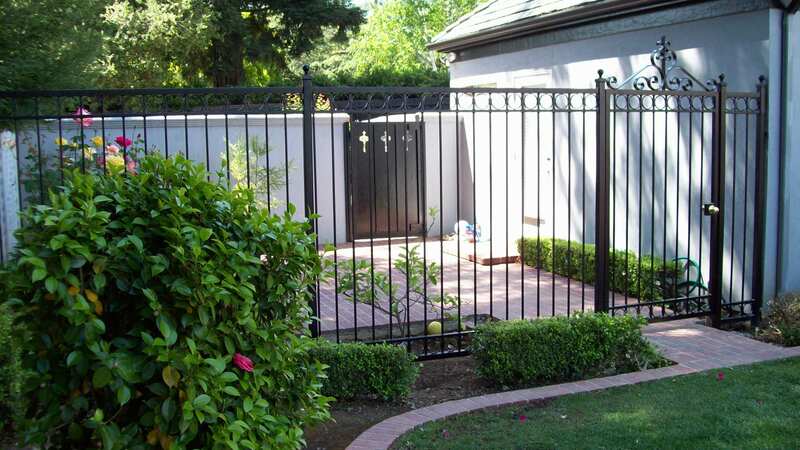 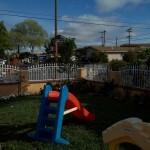 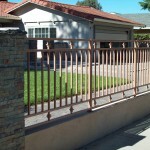 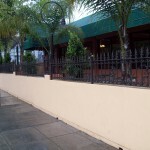 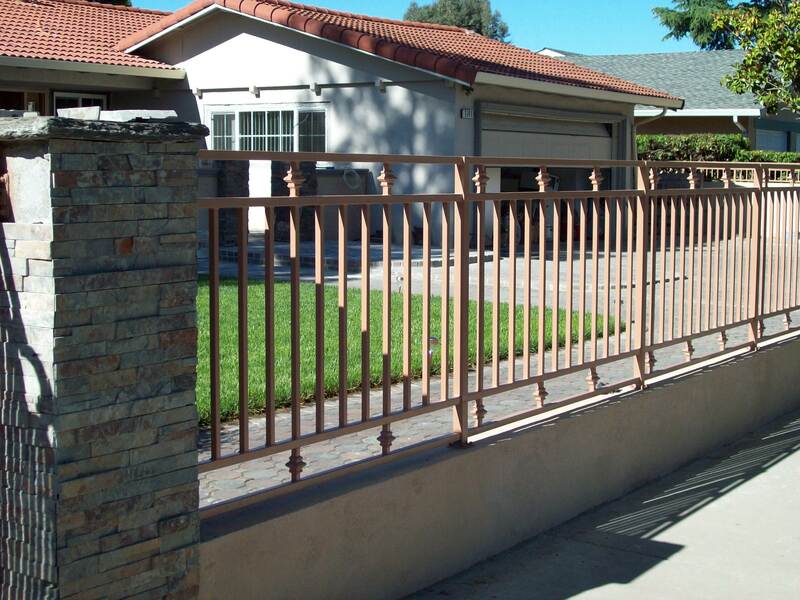 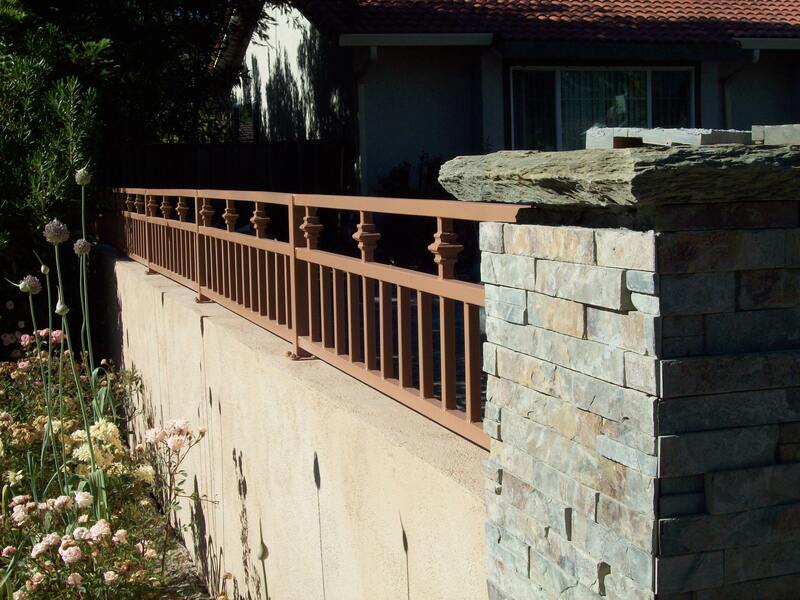 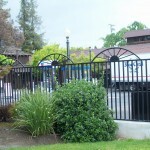 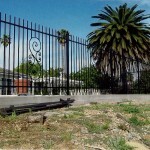 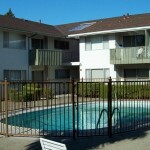 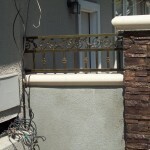 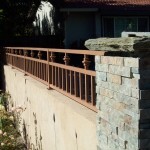 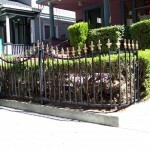 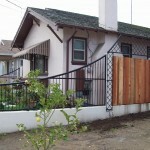 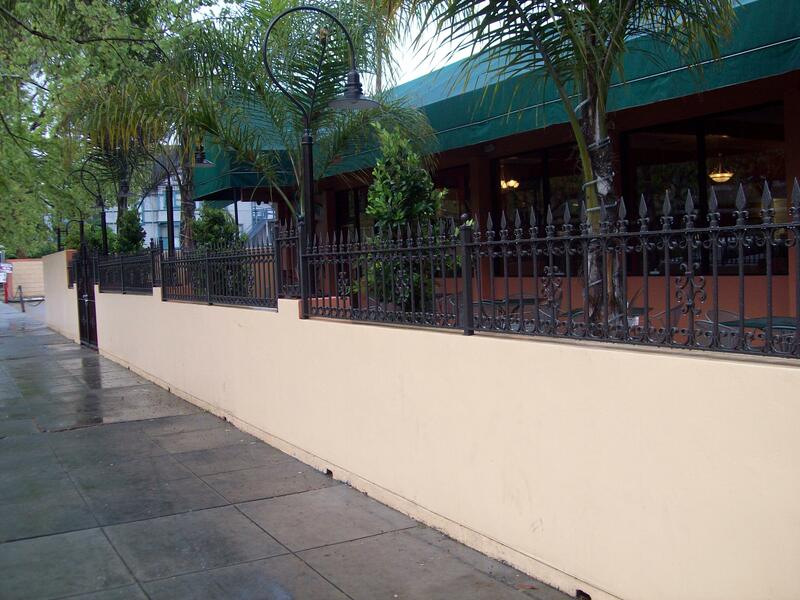 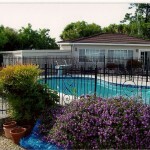 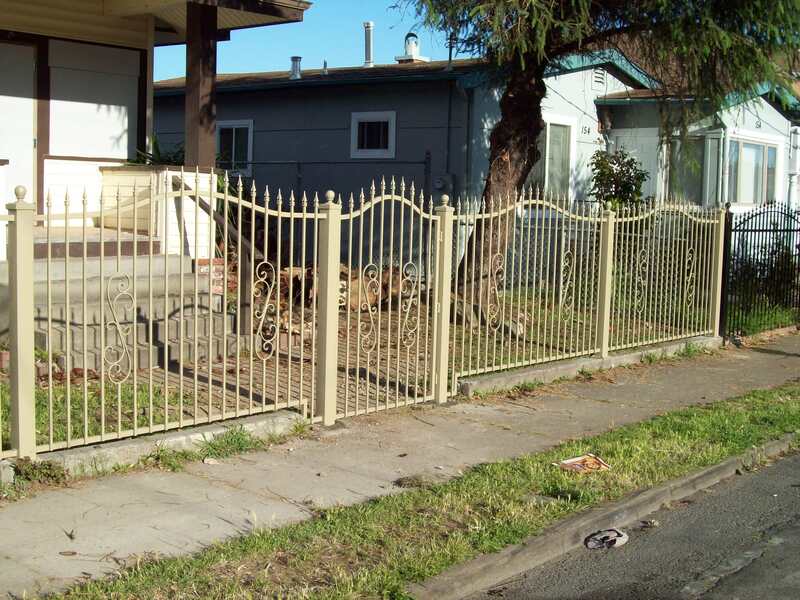 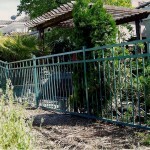 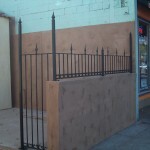 V&M custom made fences are of the best quality and up to city standard codes. 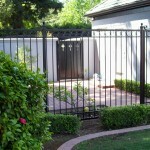 We guarantee our work and it’s quality and durability.